Well, I've gotten the news from the doctor ~ I am now a major food allergy sufferer. So as Easter came and went ~ I had to say "goodbye" to my jellybelly's and "so long" to you hollow milk chocolate Easter Bunny. But wait, here on the horizon is a wonderful light and oh so delicious goodies ~ The Cupcake Mint! The Cupcake Mint specializes in cakes & cookies with a conscience for the health of ourselves, our environment, & those without a voice. "I am sure you'll enjoy them as much as I've enjoyed creating them over the years with my family and friends. I am a strict vegan and do not bake with eggs, milk, or honey. You can be assured that all goods are carefully handmade in a clean dairy free kitchen," says shoppe owner, Shannon. Wow! Just check out these fabulous cookies! 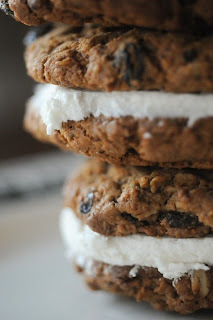 Chewy oatmeal raisin spice cookies with a thicker version of delicious classic vanilla buttercream icing generously sandwiched between them. This combo is sweet as heaven & devilishly delicious. Obviously, you don't have to be Vegan to enjoy these wonderful creations! 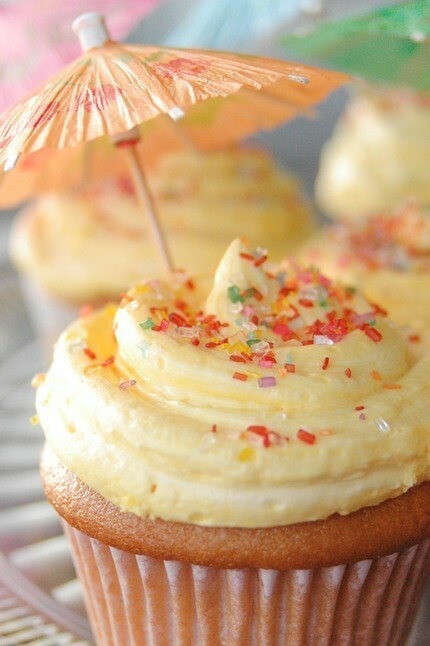 Amaretto flavored cake with fluffy lemon buttercream make these cupcakes the perfect sweet conclusion to a meal or the perfect accompaniment to any tea gathering. I am now embracing a new way of thinking and eating ~ Thanks Shannon for making the world so much sweeter and healthier! 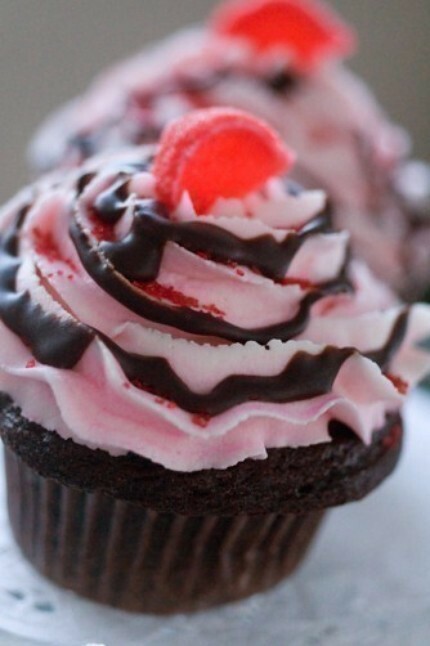 Facebook: search for her fan page ~ "The Cupcake Mint"
My cravings have cravings just looking at the pictures!